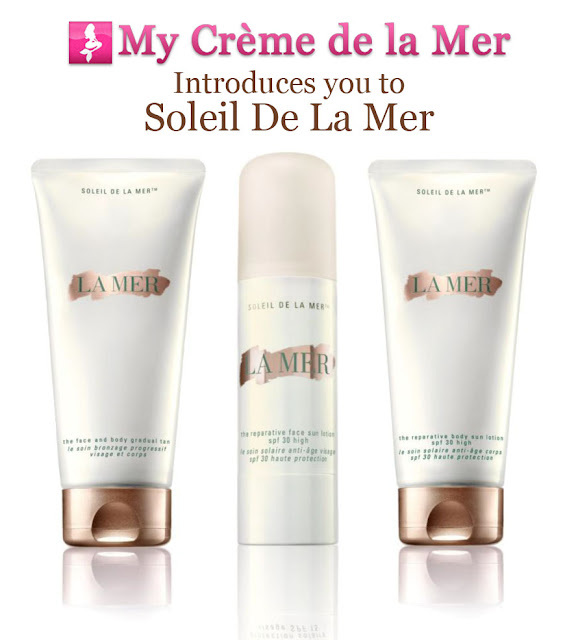 With the discontinuing of the SPF 30 lotion, and as predicted, I am very pleased to introduce you to the new Crème de la Mer SPF range - Soleil de la Mer. I am very happy to see that La Mer listened to feedback of devotees and increased the sizes of the SPF. Both SPFs will contain the Miracle Broth and reparative properties giving the skin a sun-kissed glow. March 30, 2013 UPDATE: Soleil de la Mer. Exciting! Have you seen an ingredients list for any or all of the products?